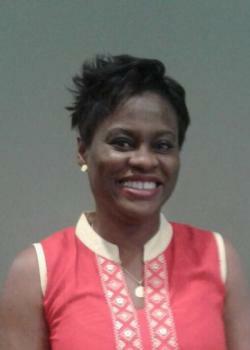 Dr. Grace Onodipe is an assistant professor in economics in the School of Business at Georgia Gwinnett College (GGC) in Lawrenceville, Georgia. In the last 12 years, before joining GGC in 2013, she taught university level economics and business statistics through asynchronous online delivery format at online universities. Since earning her Ph.D. (2003) in agricultural, environmental and development (AED) economics from The Ohio State University, she has presented papers at conferences and workshops. She has also published articles highlighting core concepts of innovative use of technology in the teaching of economics and business statistics, in online and face-to-face delivery formats.